The versatile PaloMini by Palomino is an excellent RV for beginners, couples, or travelers who like to take off for a long weekend. The PaloMini is easy to tow and very affordable. The all-new PaloMini by Palomino is a mini travel trailer that's sure to amaze! 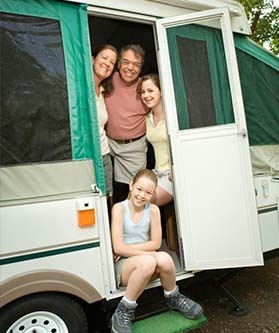 It is available in a variety of floor plans, including bunkhouses and toy haulers. 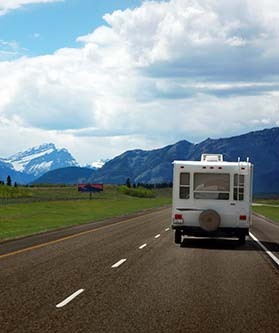 This versatile line of RVs is excellent for active couples, travelers, or families who enjoy short getaways or weekend trips. 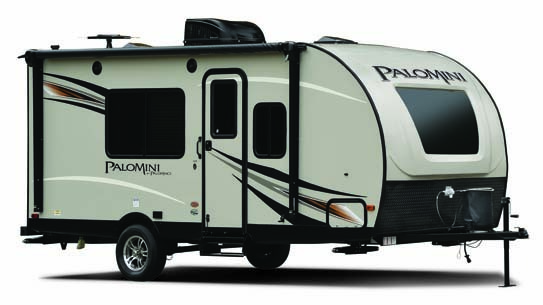 The PaloMini is easy to tow, affordable, and offers an extensive range of floor plans, features, and upgrade options. Check it out today! 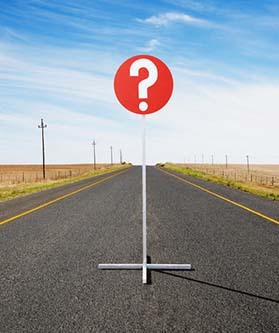 Thinking of buying an RV? We've got some great tips for you! Shop our online selection of PaloMini RVs at your convenience or visit our dealership to see your favorite models in person.